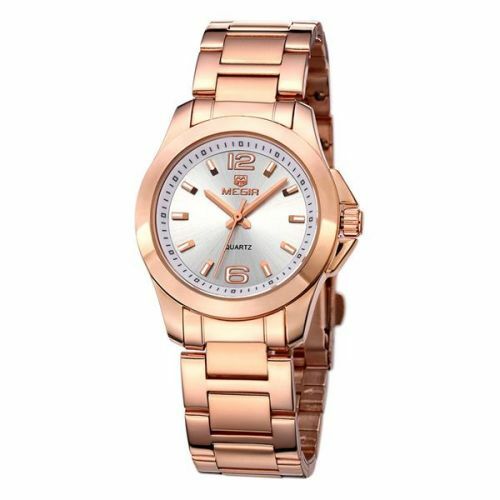 This is a quality timepiece for the sophisticated woman on the go! Easy and secure bracelet-style clasp (our favorite), two great color options, and just an overall stylish design. This watch will suit your work outfit, drinks with friends, or even those special occasions that need just a splash of ‘fancy’! CLICK ADD TO CART & GET YOUR NEW WATCH!